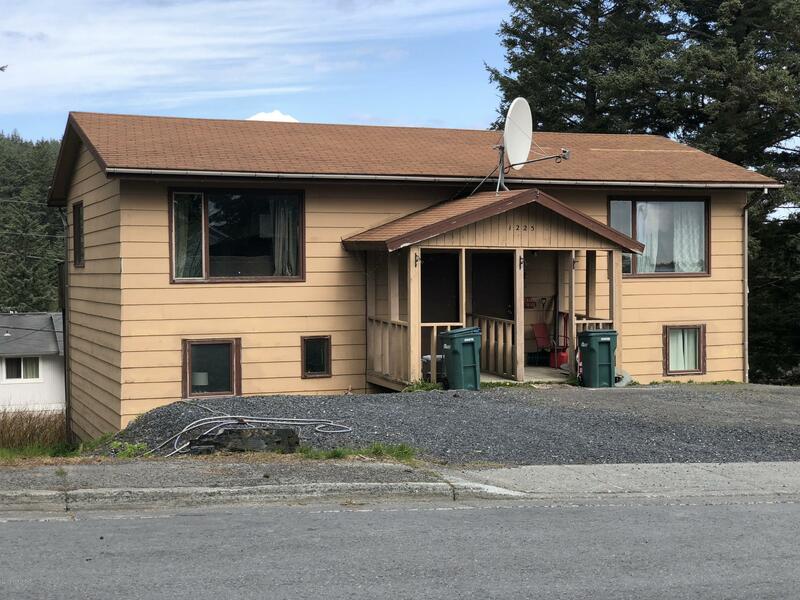 1225 Purtov Street, Kodiak, AK.| MLS# 18-16045 | RE/MAX of Kodiak - Alaska Real Estate - "Honesty & Integrity...It's That Simple!" Centrally located side by side duplex with excellent rental history. Plenty of parking. Back decks for each unit. Laundry hook ups in each unit. Great investment opportunity.